Learn introductory classical oil painting using the Flemish technique in this unique class. 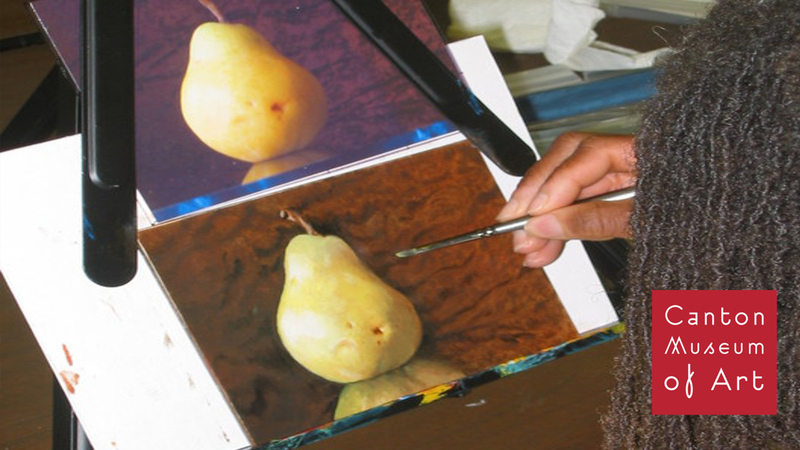 Whether you are an experienced oil painter wanting to learn a new style of painting, or wanting to learn a new medium by an acclaimed artist this class is for you. Class participants will share in the experience of painting an image emphasizing Flemish painting techniques. The finished painting will have a finely rendered classical appearance and be ready for framing. Don't have oil paint materials, no problem! Each participant is required to use Frank Dale's personally picked materials for this class.